The message keeps being given, Follow your Heart, allow the energy to flow, via your heart space and into your being. Use your emotions as indictators of your current state, these are sign posts, guides to your inner world. The energy waves that are currently hitting our planet and ourselves can be so powerful that they can knock us off centre, causing disorientation, fear to creep back in which can completely throw us of our path. Remember we are in control, when this happens and we feel those old emotions, old patterns, stop, breathe, centre and BE. I often breathe whilst placing a light touch on my heart space, this allows the focus to be both physical and meta physical. 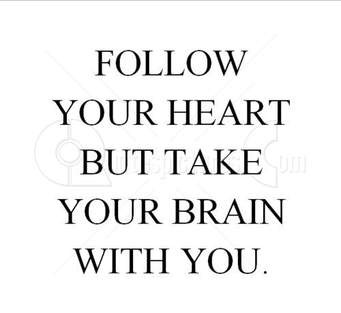 The Heart Brain Coherence is a state were the heart is leading the brain. it goes against most of our conditioned patterns of behaviour. It is the way forward for our ascension. Below are a couple of links to learn more.